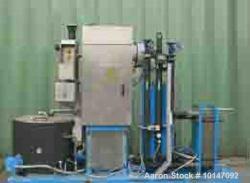 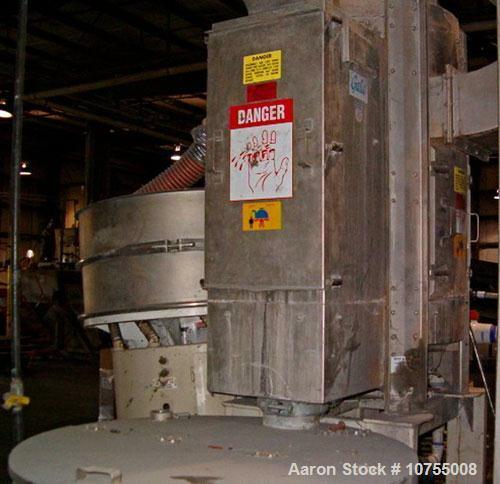 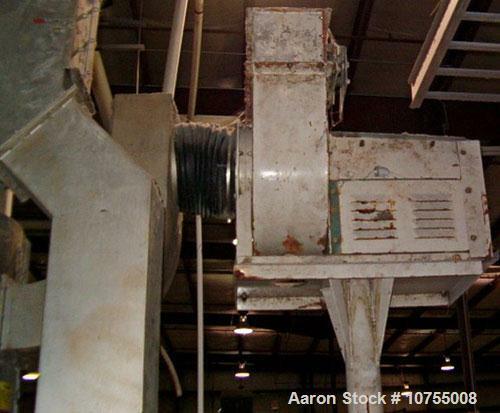 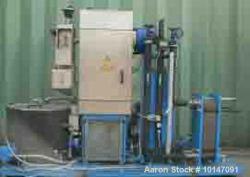 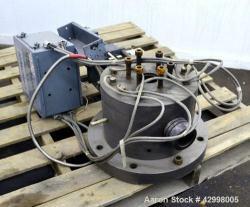 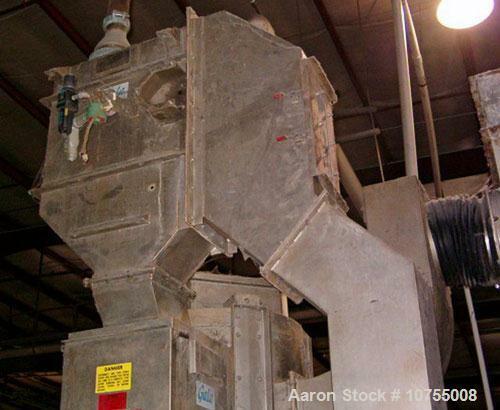 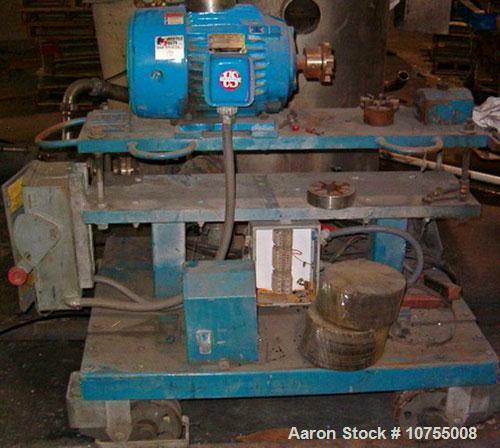 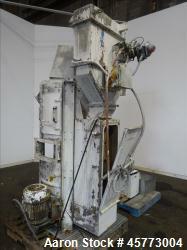 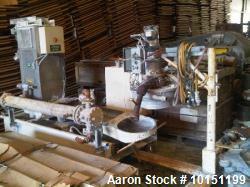 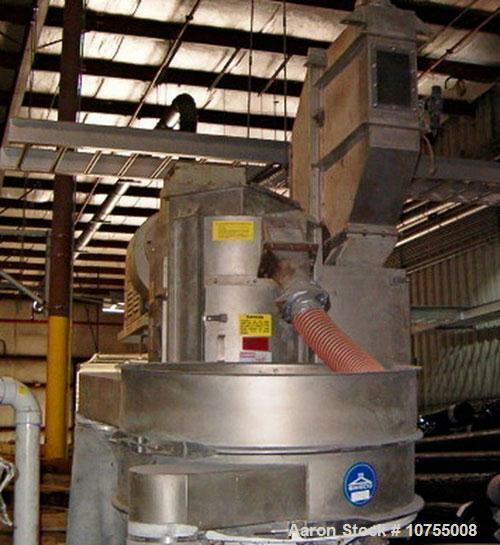 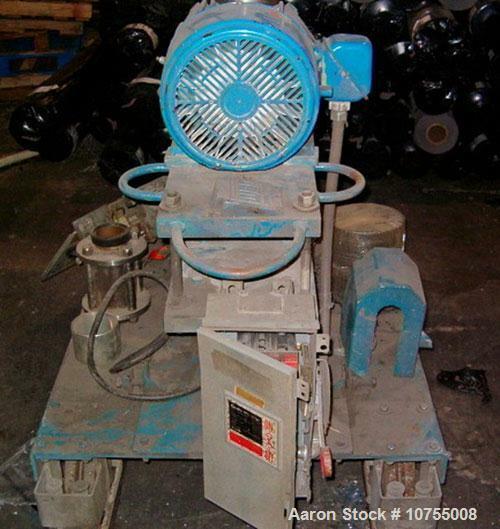 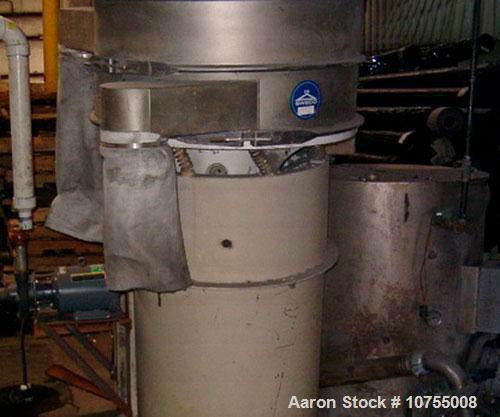 Used-Gala underwater pelletizing system, model 7. 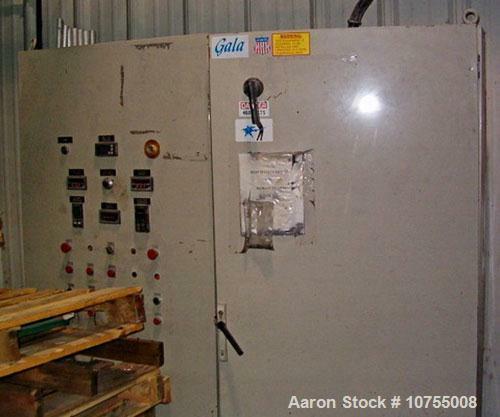 Used-Gala underwater pelletizing system, model 7. 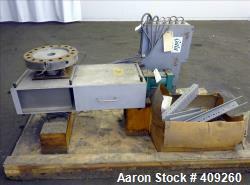 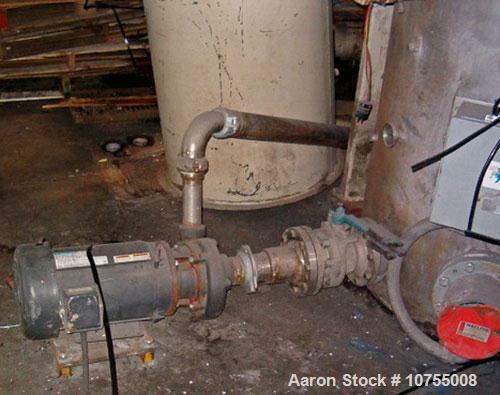 Unit includes a 15 hp dual blade cutter, TWS 120 gallon water system. 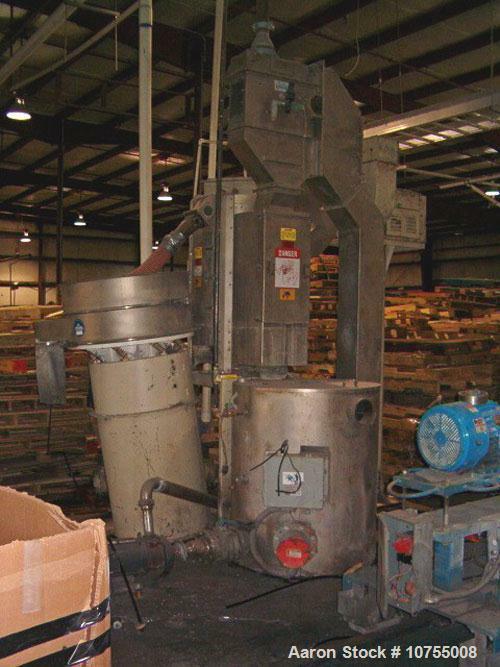 Also, model 52VDW spin dryer. 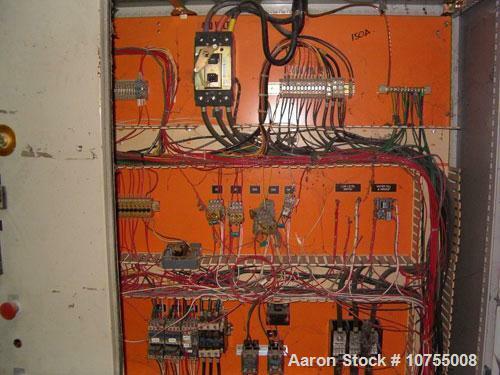 Control panel reported new in 1994. 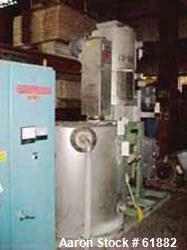 System also includes 36" diameter stainless steel Sweco and water reservoir.